The Recirculating Farms Club has an aquaponics systems at the NC State Fish Barn off Lake Wheeler Road. Go behind the scenes with this NC State student organization, which educates about aquaponics. 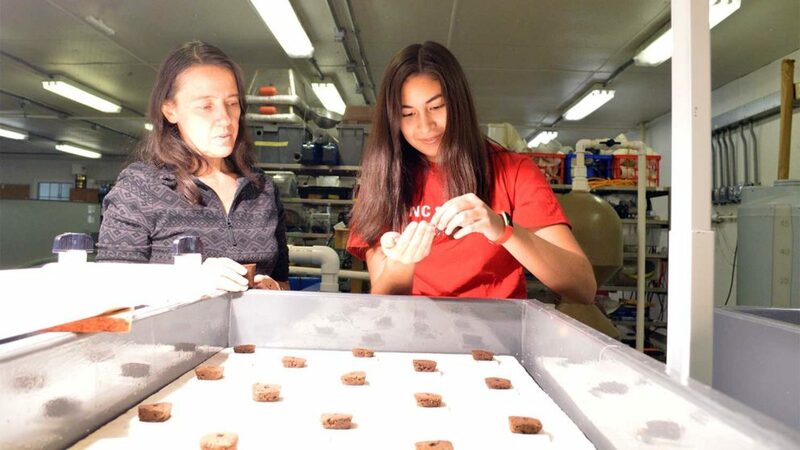 The organization’s student members have built several aquaponics systems to learn more about this emerging trend in sustainable agriculture.